After any order is completed, you will receive an email confirming your purchase. Once the order is shipped, you will receive a second email with tracking information. This information will be also available through your online account information. How will I know if you've received my order? You will receive a confirmation email along with payment receipt once the order is placed online. If you have any question about your order, including order status, call us at (800)-668-6944 or email us at info@vanitysale.com. Please include your name, address, and order confirmation number in addition to your question so that we may assist you as quickly as possible. Click the "My Account" link at the top right hand side of our site to check your orders status. You should also receive a shipment confirmation via e-mail with your tracking number. Orders cannot be edited once submitted, but you can contact customer service at info@vanitysale.com and we will try our best to accommodate your request. You can also call us at (800)-668-6944. You should receive a shipment confirmation e-mail with your tracking number. You can also track your order by logging in to your store account. Click the "My Account" link at the top right hand side of our site to log in, then click the "My Orders" link in the left column. If you have tracked your order, and it says it has been delivered but you have not received it, please contact customer service at info@vanitysale.com for assistance. An item is missing from my shipment, or I received the wrong items. Please contact customer service at info@vanitysale.com for assistance. You may be required to fill out a claim form. I cannot submit my order. I am receiving an error message. If you try to submit your order and receive an error message this means your credit card has been declined. Please contact your card issuer to determine the reason. What if I receive a damaged vanity? Please refer to our return procedures on our website. You should check the vanity and inform us within 5 days after the vanity is received. Can I pick up my purchase at your warehouse? Yes, that is possible to pick up your order from our warehouse located in New Jersey. Please contact customer service at info@vanitysale.com for pick up request. Yes, you can return any purchased item, but there will be a restocking fee. See shipping and returns policy. Do I need a return authorization number to return a sample door? Yes. Please contact customer service at info@vanitysale.com for the authorization number. Do I need to be there when the shipment arrives? Yes. It is important to have someone available who is also capable of helping unload the big size orders. The order should be fully inspected to ensure that any damages are noted on the delivery receipt. We currently ship to all 48 states, except Alaska and Hawaii. How do I return an item I don't need? First create a return authorization number from your order. You are responsible for handling the cost of shipping the item back to us. It is best to get a tracking number to ensure that we receive it. There is a 20% restocking fee for returned items and the refund is subject to inspection of the item since the products need to be resalable. What happens if I don't note damages on the delivery receipt? Without noting visible damage on the delivery receipt, it makes it much harder to file a claim. If you find something damaged, it is important to report it within 48 hours. How do I select the right vanity will fit in my bathroom? What type of vanities do you sell? 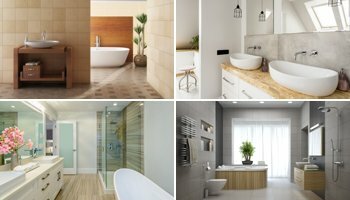 We sell a variety of unique vanities, contemporary, traditional, modern, free standing and wall mounted vanities with single and double under-mount and vessel sink options. Marble tops, Acrylic tops, Ceramic and Glass tops are the options to choose from. How can I tell the quality of your vanities? All of our vanities are made of wood and first quality MDF manufactured in Europe. They are spray painted without a human touch with paint from Spain, door and drawers hinges from France. We stand by our vanity line and if you are not happy with your vanity, you can follow our return procedure to return it. How do I choose a mirror? As you can buy vanity cabinet only, you can also buy any mirror you think would match your vanity and your bathroom décor. You can also consider our LED mirror selection for a modern and chic look. What is warranty policy on your vanities? Vanitysale.com vanities come with 2 years warranty starting from the day it is delivered. Can I order vanity without the counter top? Some of our vanities are available to be ordered without a countertop. Please read the product description to see if the vanity itself is available to sell without a countertop. What kind of glass is used for glass countertop? Glass countertops are made of tempered glass. Do your vanities come with faucet, sink and mirror included? The pictures used for our online-store might show the faucet, sink and mirror, but that does not necessarily mean the vanities come as a set. 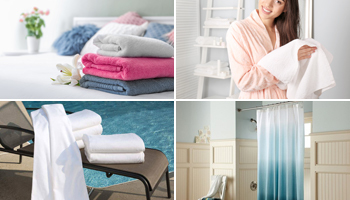 Each product details will have the list of the items included at the price. Please make sure you review product details before you place your order. Will my marble counter top look like the picture on your website? Marble is a natural stone that shows variations. Your marble top color and design will not be identical with the picture on our website but it will be so close to it. Do I have any other choices of countertops? Vanities with marble countertop options give you a chance to choose any color marble countertop from our large selection. Other vanities will not offer you the same chance. 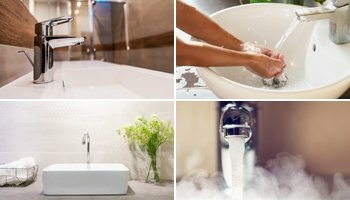 How do I know what type faucet to choose? How do I decide the faucet height that I need? While undermount sinks require regular faucets, vessel sinks will require higher size faucets. Sales Tax is only charged for the orders being shipped to NJ, where our warehouse is located. How secure is my credit information? For your protection, your credit information will be destroyed once the order is processed. Our system does not save any credit information. Why should I buy from vanitysale.com? 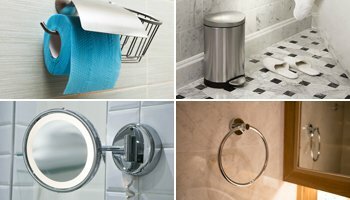 Vanitysale.com provides its customers with superior quality products for their bathrooms. 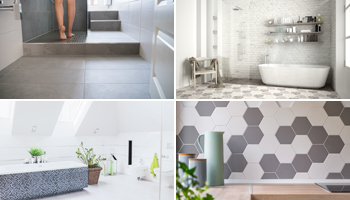 When you purchase online through us, you can feel comfortable knowing you are dealing with bathroom professionals, with the experience to get your job done right. Vanitysale.com offers free shipping for purchases over $1,000.00.